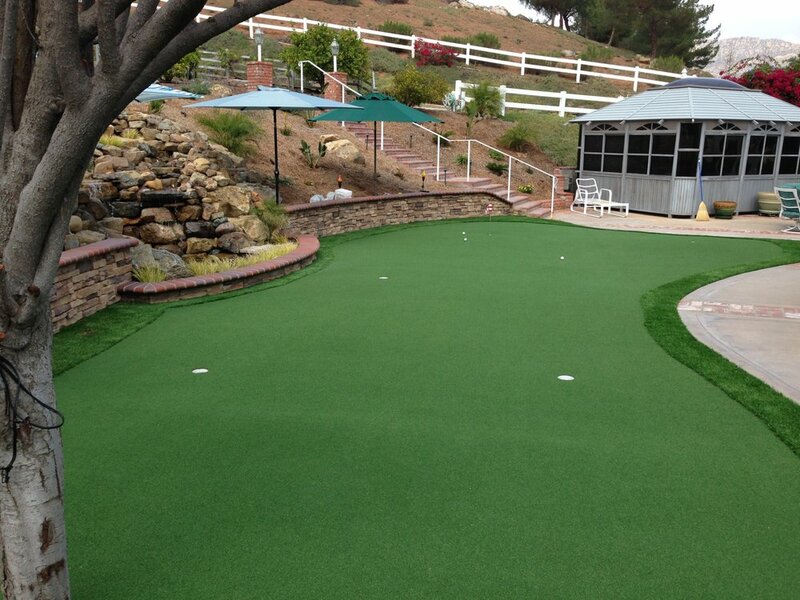 With a pile height of 1 3/8″ and Face Weight 53 oz.yd2, San Diego S-Blade 53 artificial grass is ideal for pet areas, playgrounds, landscape. The combination of Emerald Green and Olive Green colors with Brown thatching looks natural and realistic. This eco-friendly, low maintenance and cost effective turf will alleviate the stresses of lawn upkeep. No need to mow, water, or use chemicals such as pesticides or fertilizers to keep your grass green. Ditch bulky lawn equipment and have more space in your home. S Blade-53 is the safest, most durable and beautiful alternative to the old playground surfaces. Often installed in public park’s playgrounds, and schools, it can help to reduce a risk of injuries and to provide a safe and beautifully looking environment for children to enjoy while ensuring low maintenance cost.